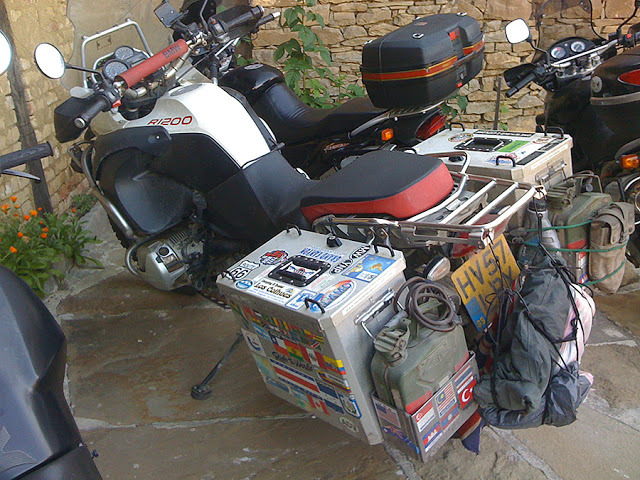 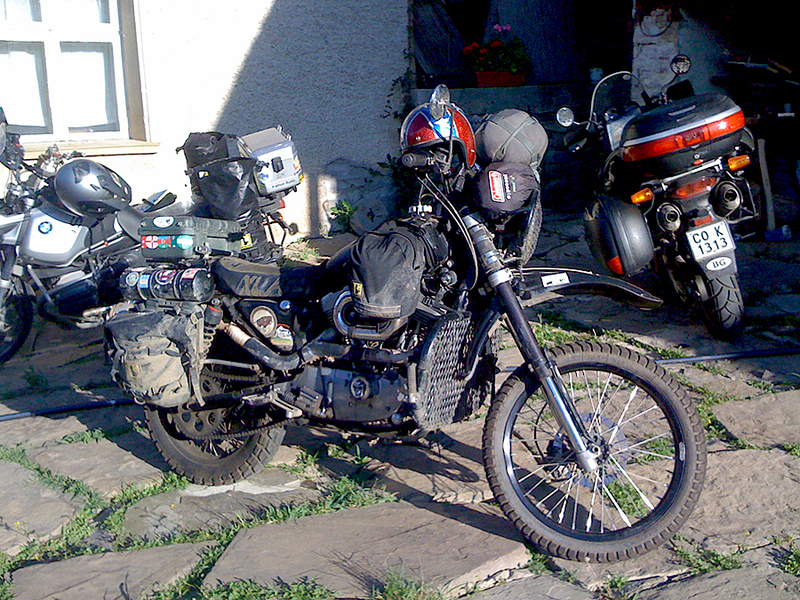 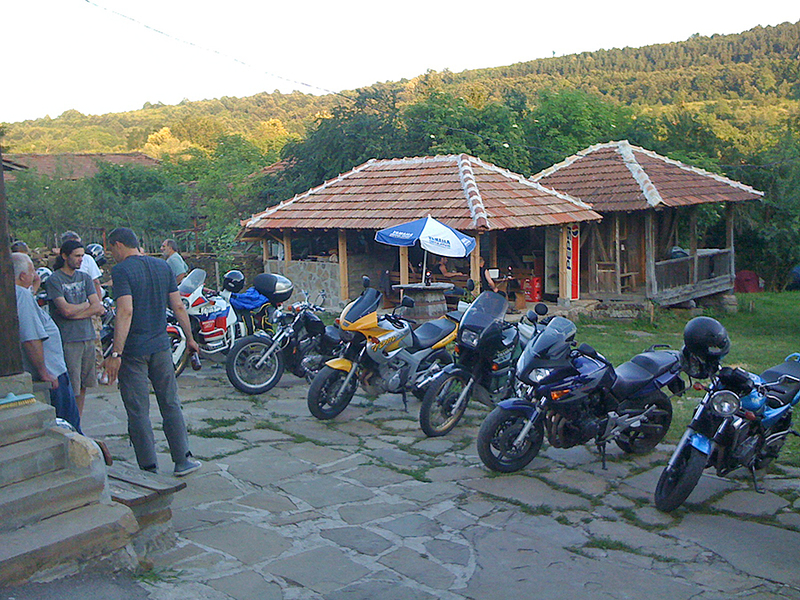 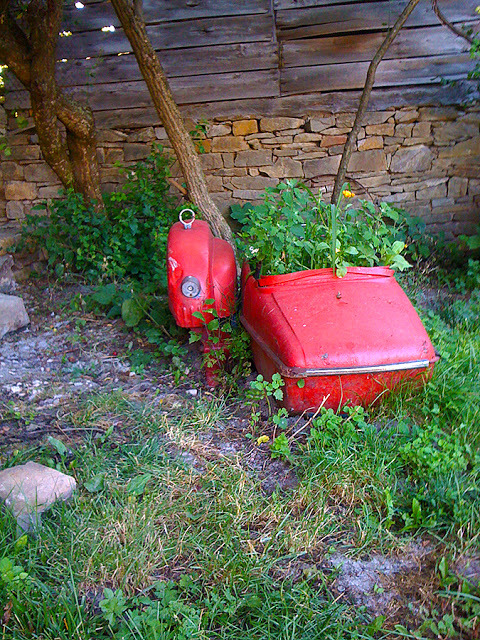 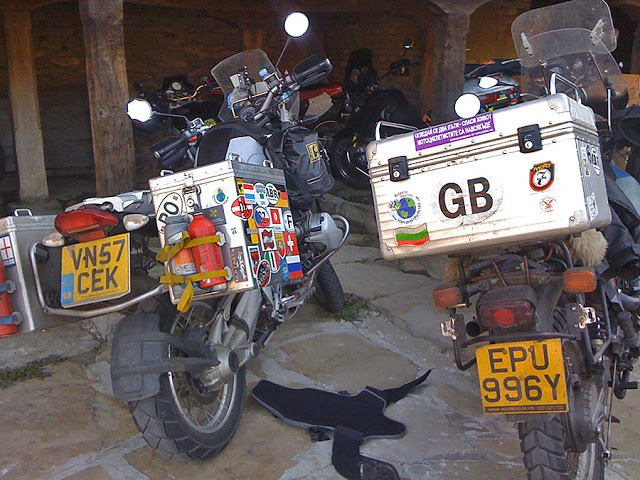 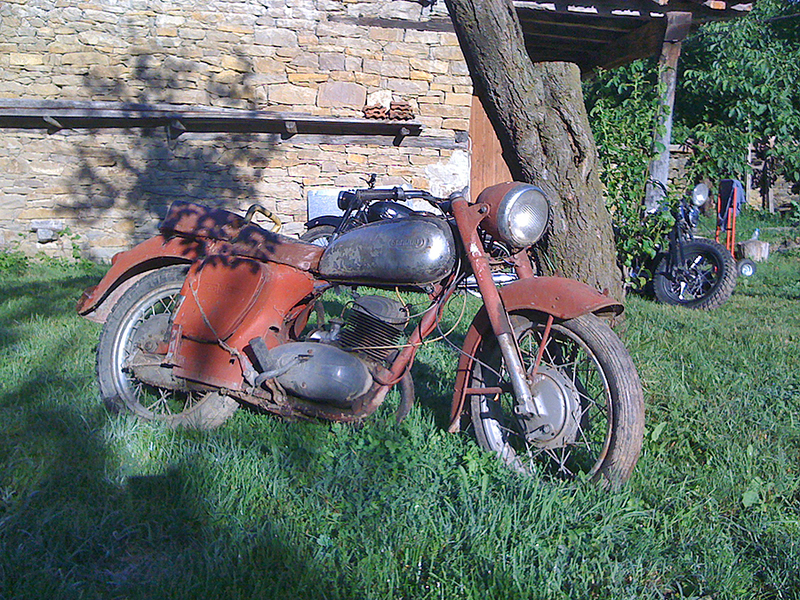 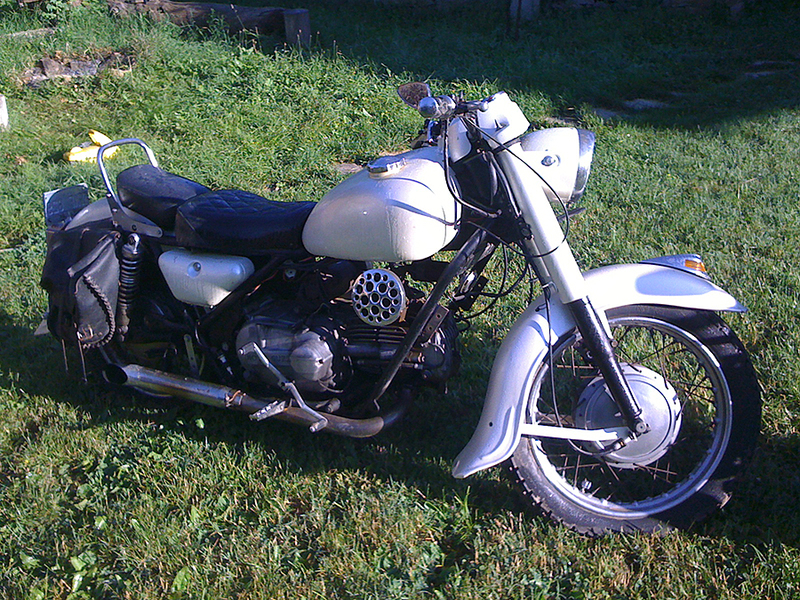 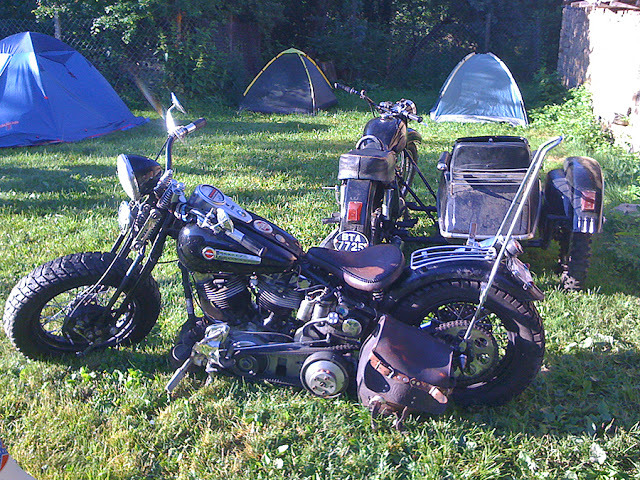 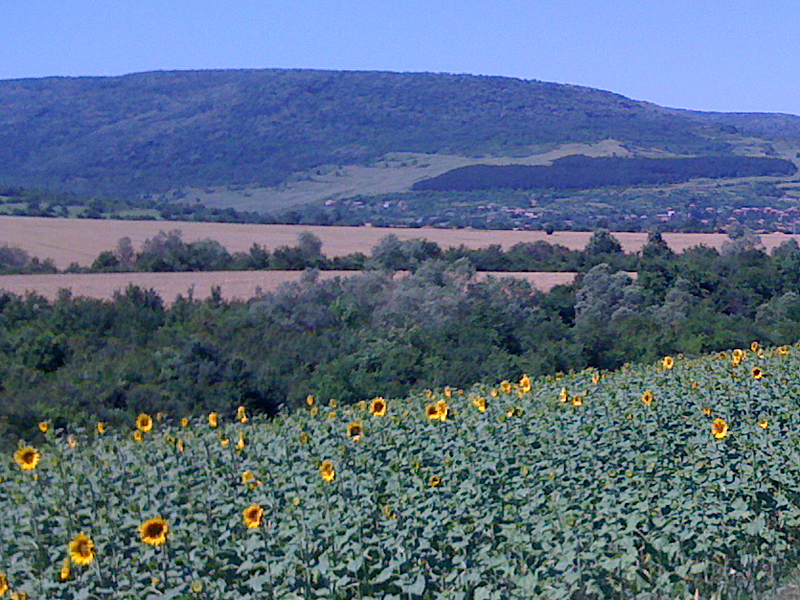 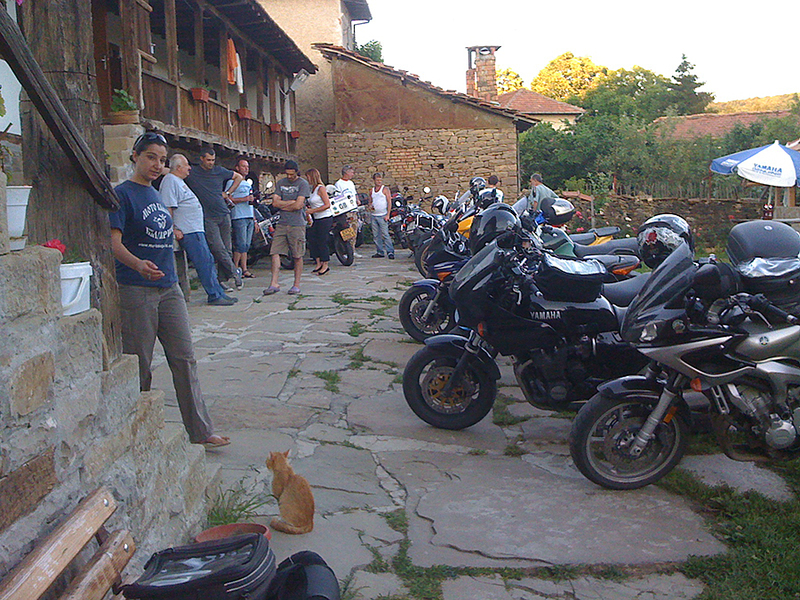 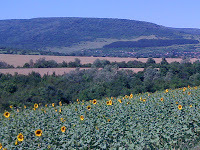 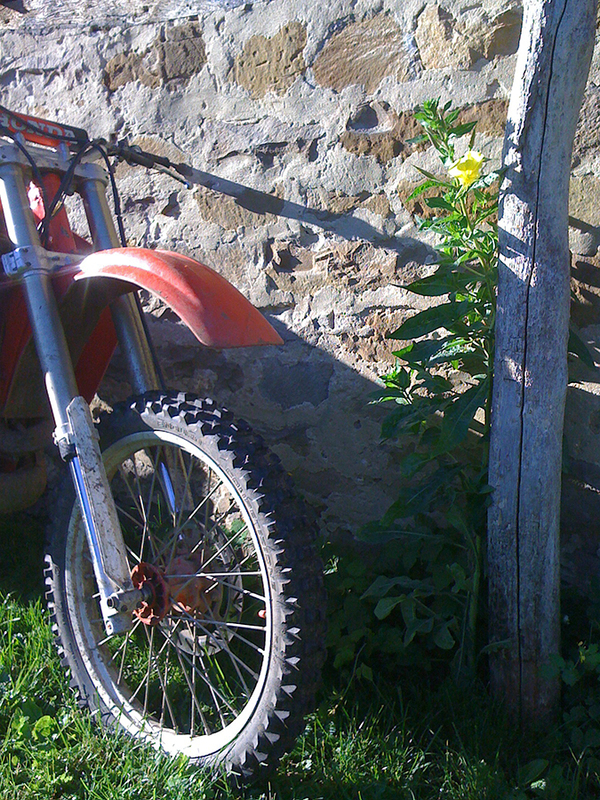 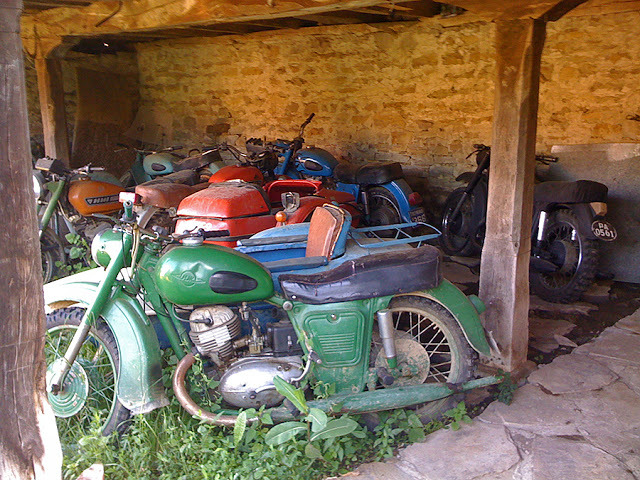 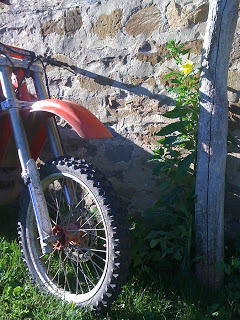 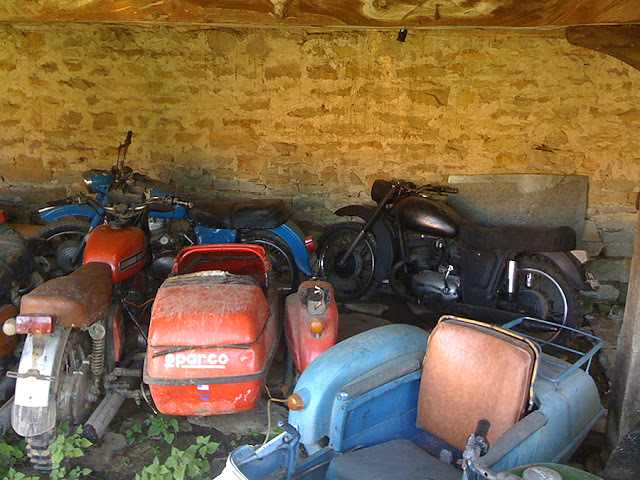 Doug Wothke’s “Moto Camp Bulgaria” is stashed away in Idilevo, a small village 35 km. 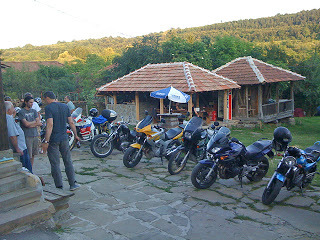 from the beautiful historical city Veliko Tarnovo. Hidden in the lap of the Balkan Mountains, far from the madness of the daily round, it looks like the time has been stopped here more than 100 years ago. 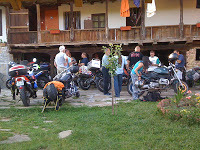 Check out Moto Camp Bulgaria online at motosapiens.org or find Doug on Facebook (when he isn’t on the road, which is most of the time).